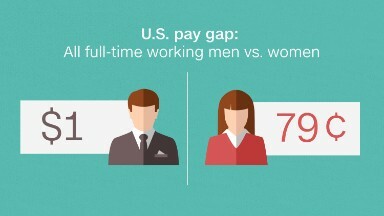 No industry offers equal pay for equal work, a new study finds. 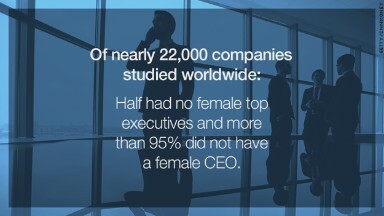 But the gender pay gap is worse in some industries than others when it comes to underpaying women relative to their male peers. Women in health care jobs on average earn about 93 cents for every dollar their male colleagues make. They do much better in aerospace and agriculture, earning about 98 cents. Footnote: Jobs site Glassdoor analyzed more than 500,000 salary reports from its users across 31,300 job titles and more than 68,000 companies in 25 industries. They compared the pay of women and men of similar education and experience, who had the same job title and worked at similar companies in the same state.